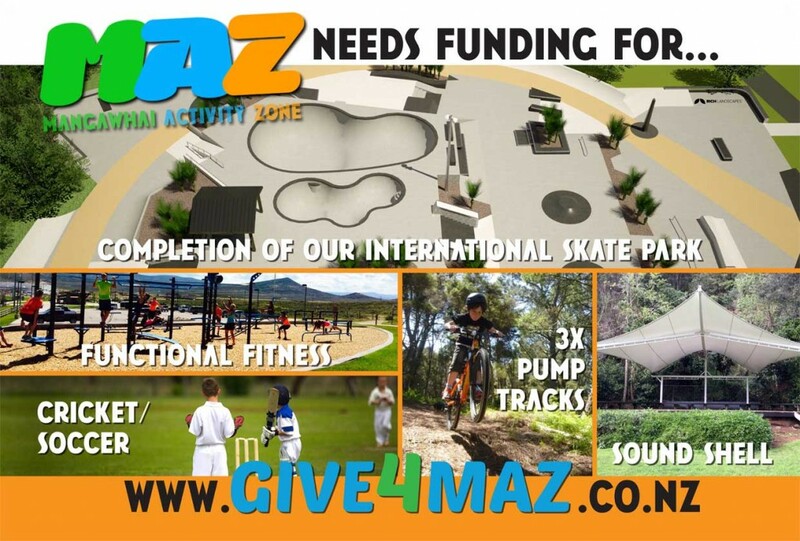 To finish our park, the MAZ committee is raising funds from the community. To date we have raised almost $1.2 million. 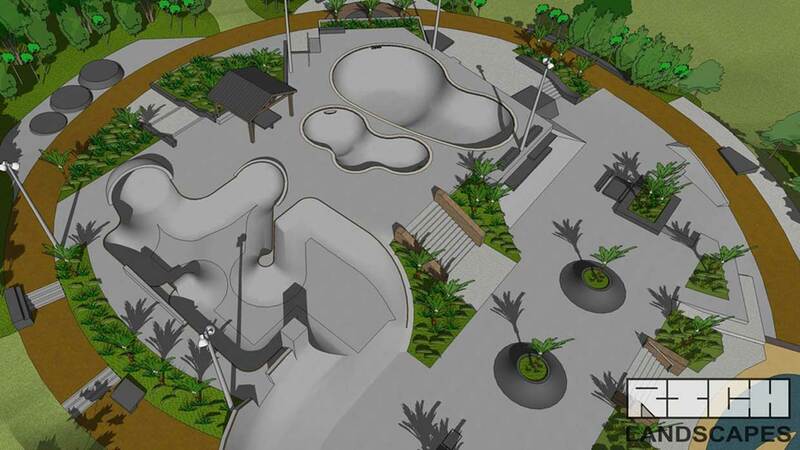 To finish the park we will need another $800,000. 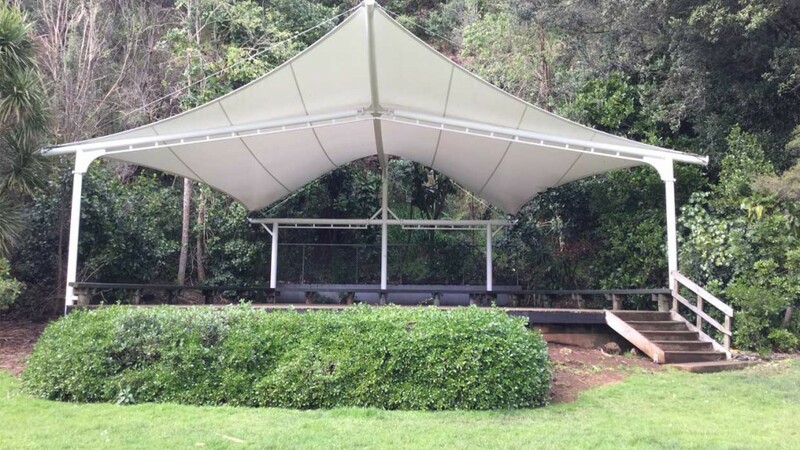 We plan to build a sound shell for outdoor theatre, presentations and concerts. 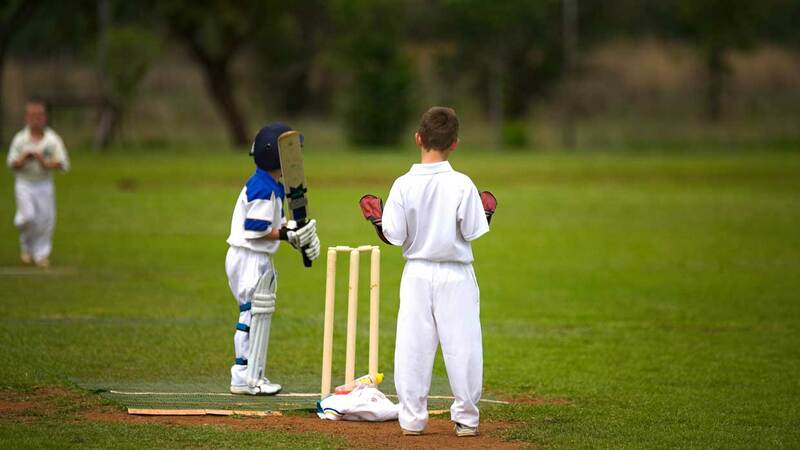 A cricket pitch and soccer field are planned for the lower field. 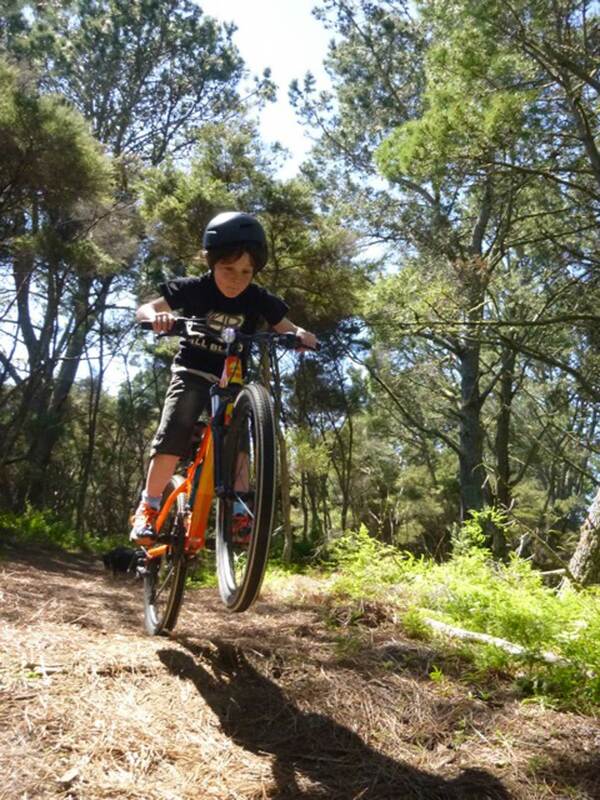 Three pump tracks for bikes are planned for each level of skill. And finally, an outdoor functional fitness centre will be built. This entry was posted on Thursday, August 25th, 2016 at 6:43 am. 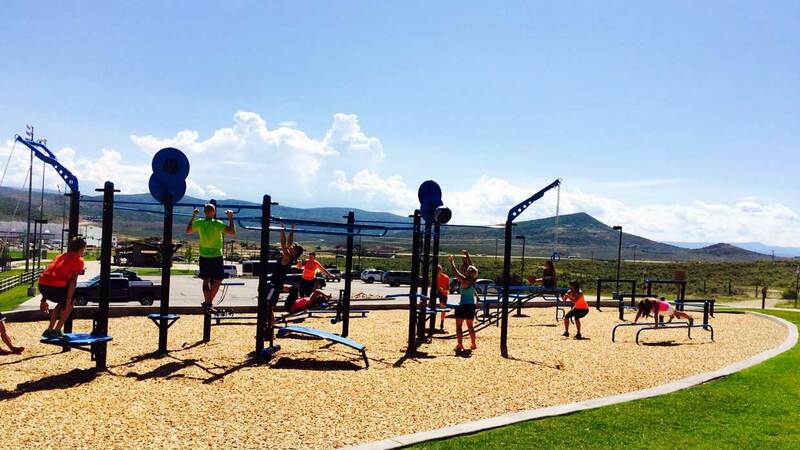 It is filed under Activity Zones, Contribute, Park Progress. You can follow any responses to this entry through the RSS 2.0 feed. Hi im an upcoming crowd funder hoping you’ll give me permission to fundraise for you guys?